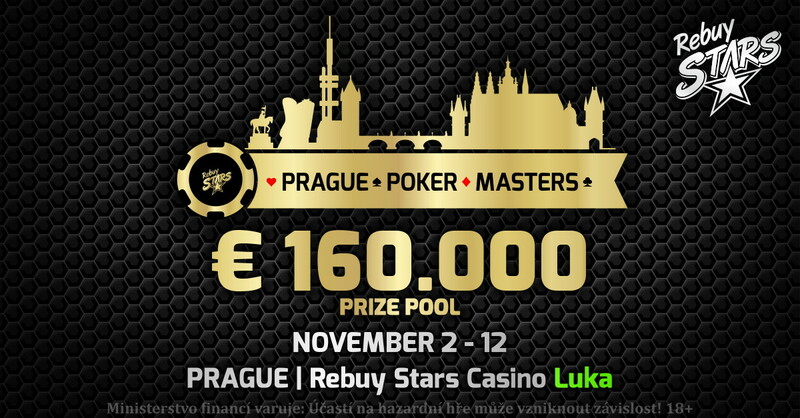 Second edition of succesful poker festival Prague Poker Masters is coming back to Rebuy Stars Casino Luka in Prague with prize pools €160.000. 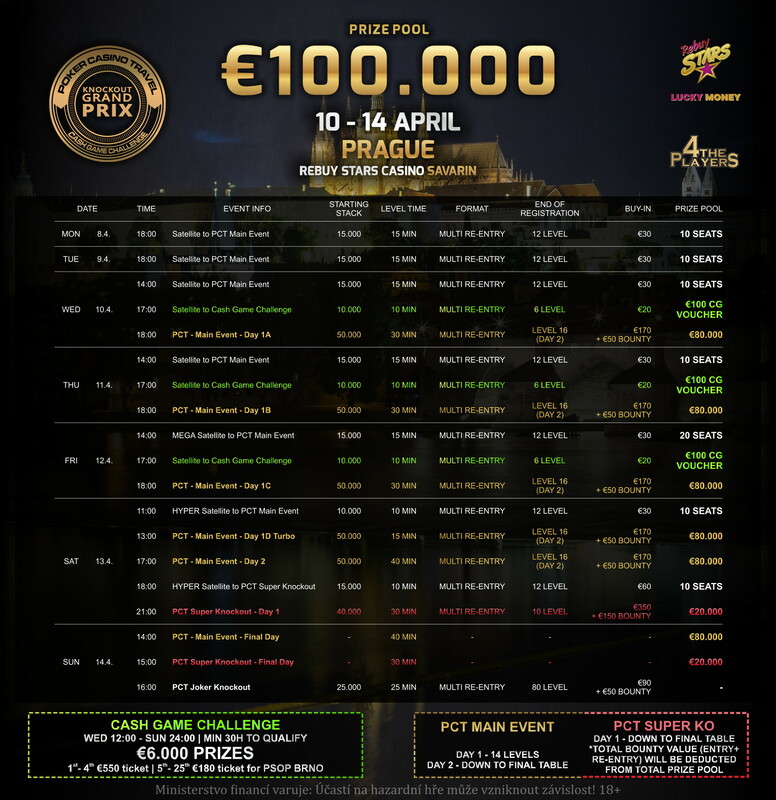 Festival brings 6 interesting tournaments in period of 2-12 november. 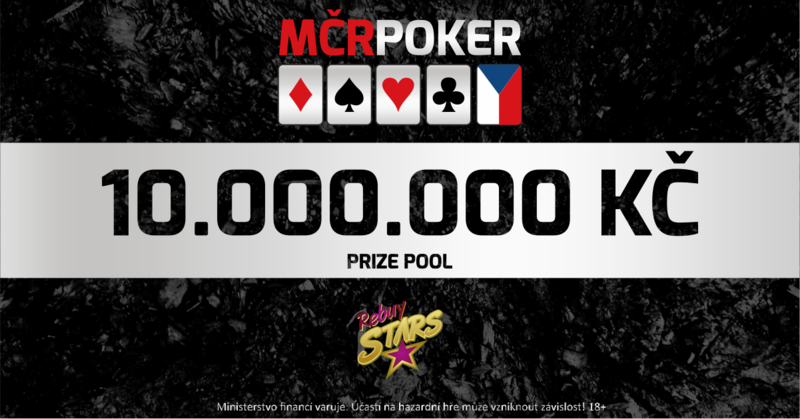 The Czech Poker Championship with 400,000 euros prize pool will take place in April at the Rebuy Stars Casino Savarin, right in the heart of Prague in the Czech Republic!